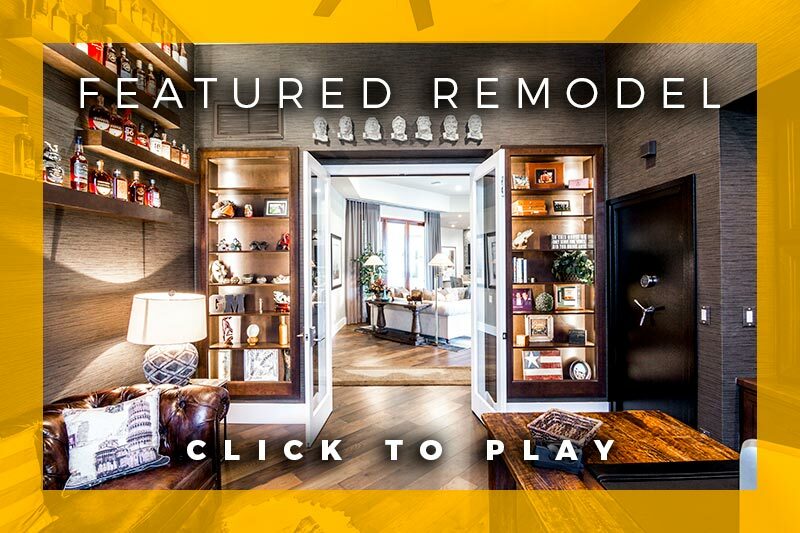 With over 20 years of experience creating exceptional residences, we are certain that we can build the home of your dreams. This is the place where your day starts and where your day ends. As your day begins, help yourself focus on what you need to accomplish with a completely overhauled bathroom. When your day ends, encourage yourself to unwind and Zen-out by improving the lighting and acoustics to create a relaxing bathing space. They say “the kitchen is the heart of the home.” If you spend a few minutes daily or many hours in ‘the heart,’ why not fully maximize your enjoyment of that time? We can help with small upgrades or a complete overhaul. Let us help you reinvent this space to your dreams and bring that ‘heart’ back to life. Your time has finally come: you are ready for full creation. As a true expert with years in the industry, I understand the full scope of what building a custom home actually entails. This new venture can be incredibly exciting — with my guidance and expertise alongside your creative vision, we will create your dream home. According to Zillow.com, Scottsdale home values have gone up 4.9% over the past year and are predicted to go up 1.4% during 2018. It’s time to finally start that home project you’ve been dreaming about. Contact Brantner Group to begin your journey home.